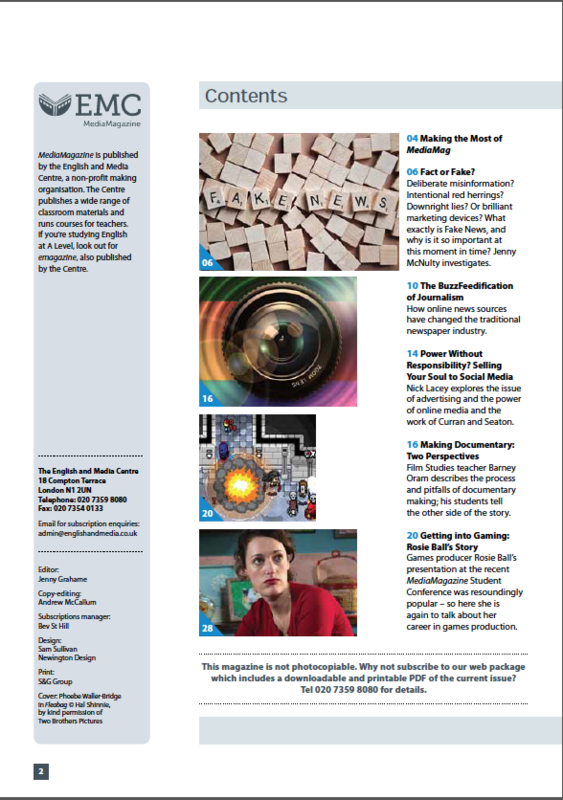 A new term and a new issue of Media Magazine. 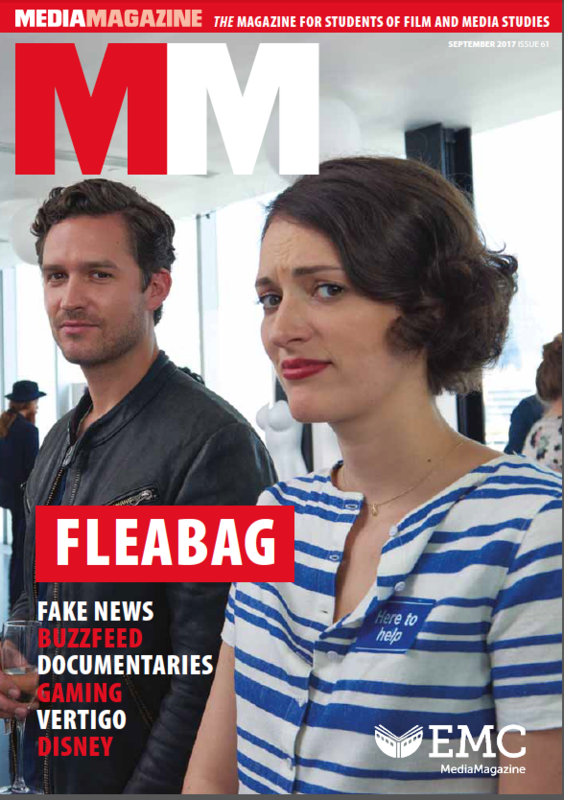 As ever it’s filled with brilliant articles on loads of different media products, issues and debates/ Featuring discussions on the brilliant Fleabag, Fake News and the western/sci-fi hybrid Westworld amongst other things, it’s essential reading! Scroll down for the full contents list. 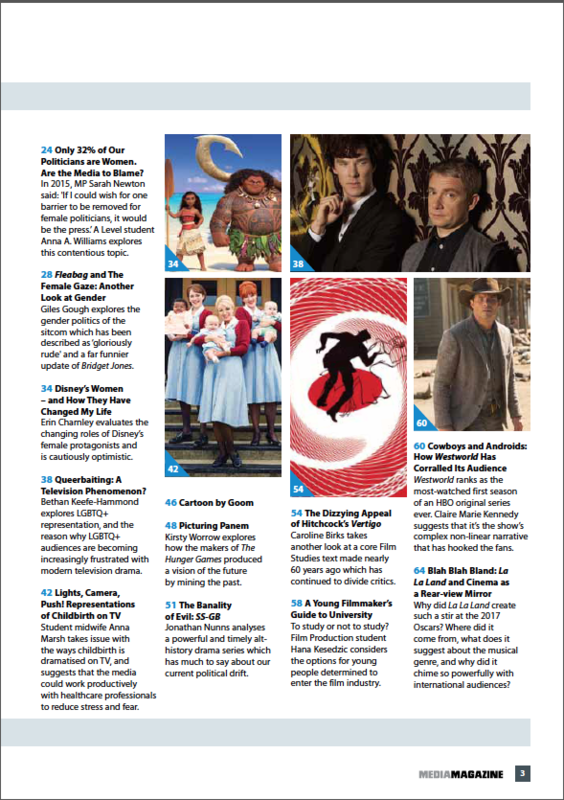 This entry was posted in Media Studies by albionmill. Bookmark the permalink.